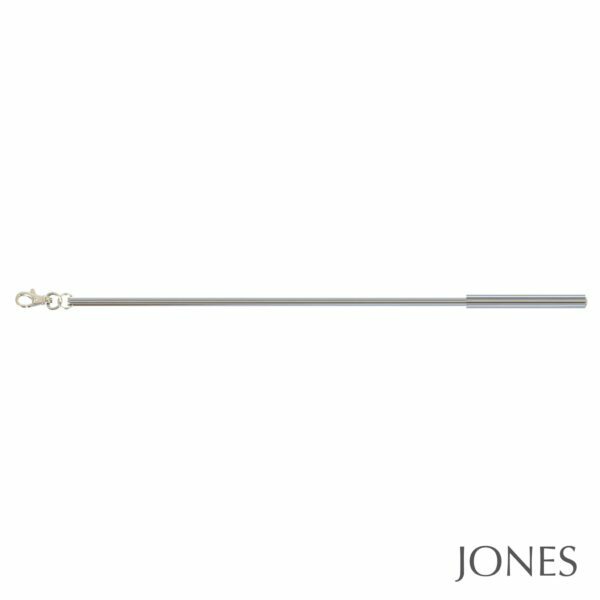 Jones Draw Rods. 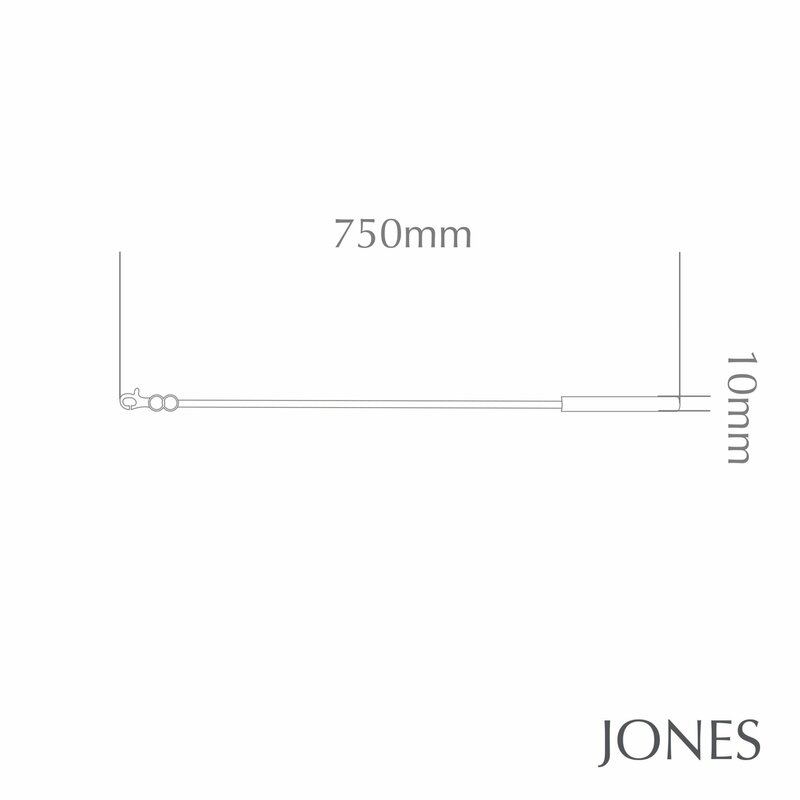 These are 75cm long and simply attach to the first ring on both curtains. They are useful to open and close your curtains without having to touch the curtain fabric. The rods can be neatly tucked behind the curtains so are not visible. 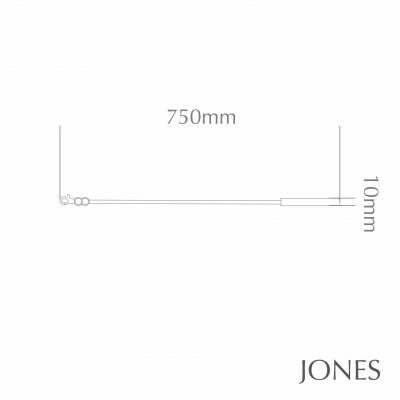 The colours match those in the Jones Lunar 28mm and Jones Strand curtain pole ranges. Sold as singles. Holdback Text: Jones Lunar Draw Rods. These are 75cm long and simply attach to the first ring on both curtains. They are useful to open and close your curtains without having to touch the curtain fabric. The rods can be neatly tucked behind the curtains so are not visible.